590.00 sqft. - 970.00 sqft. 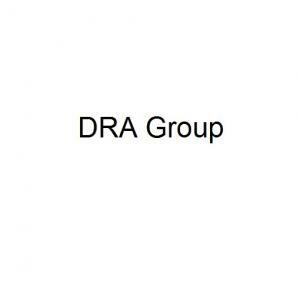 Located in the residential hotspot Madipakkam, Chennai, is an amazing housing venture by DRA Group. 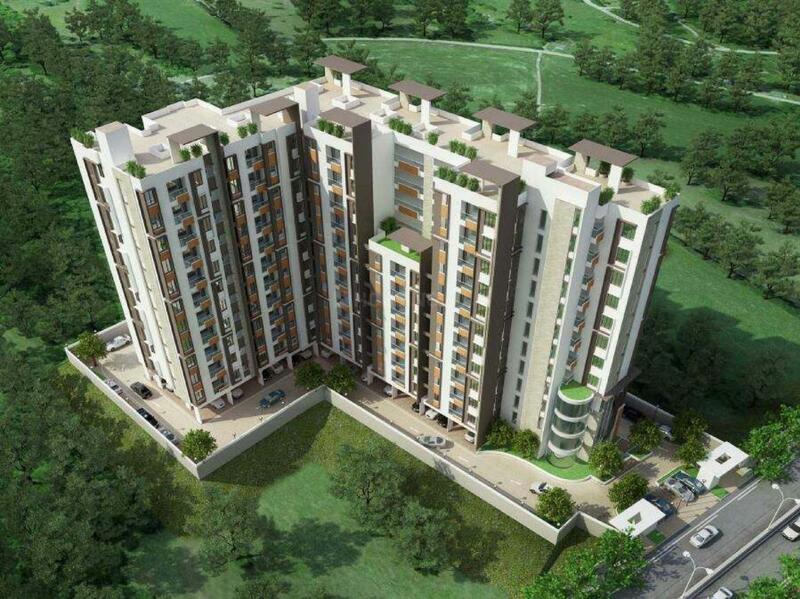 DRA 90 Degrees offers well-designed and luxurious 2 BHK, 2.5 BHK and 3 BHK apartments of varying carpet areas. 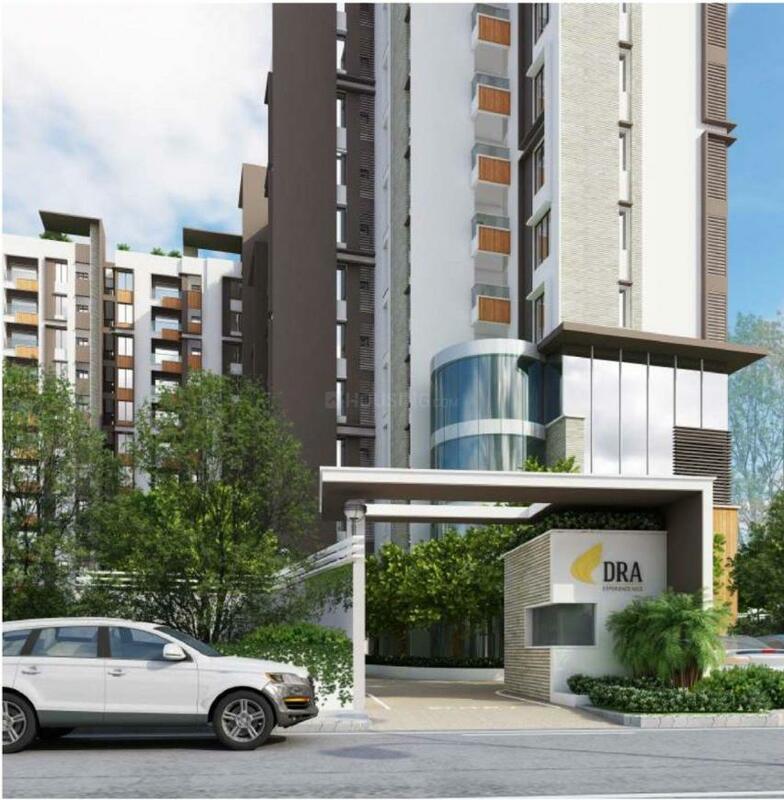 In DRA 90 Degrees, a host of contemporary amenities such as a gymnasium, landscaped garden, jogging track, indoor games area, childrens play area and landscaped garden area available here. The interiors are developed using vitrified tile flooring and branded hardware. 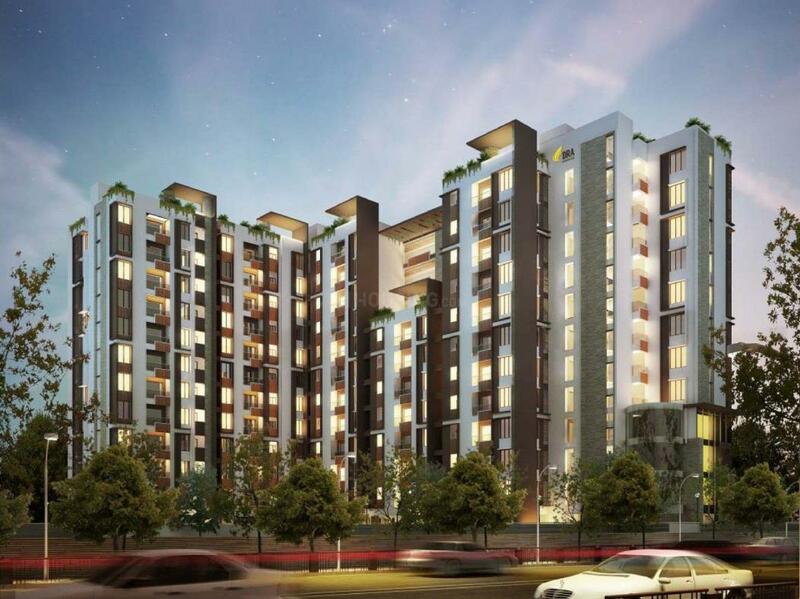 Madipakkam is easily accessible via road and rail transport from Chennai and other parts of the city. Several schools, hospitals, parks, hotels, offices, banks and recreational centres are located in the neighbourhood.